January 8th was the day of coming of age. On that day, ceremonies are held to celebrate young people who turned or will turn 20. 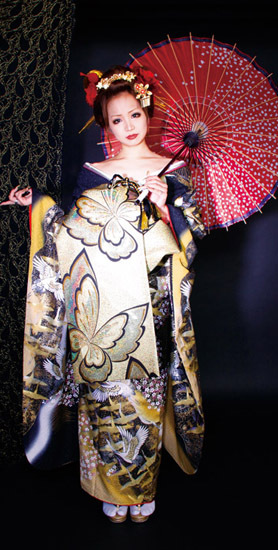 Every year, the news of the ceremonies is on TV, and it is always exciting to see the beautiful furisode and hakama, but they are not just beautiful. Kitakyushu is the northern part of Fukuoka prefecture, and it is famous the uniqueness of its ceremony. The reason it is famous specifically on the ceremony is that the participants are really flamboyant. This video is from 2016, but as you can see, it might be different from the image you have toward kimonos and hakamas. About 500-1000 people rent their dress from Miyabi. 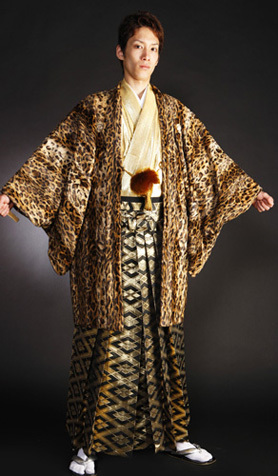 The store started renting flashy costumes after receiving specific requests regarding the designs of the kimonos. 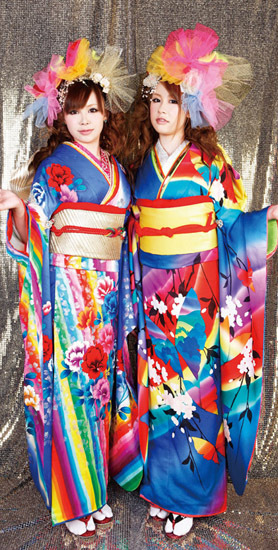 After seeing the seniors’ kimonos and hakamas, juniors who have the ceremony the next year wanted to wear even more flashier ones, so the ceremony gradually got flamboyant year by year. Here are some tweets of the participants from this year! Some had been planning their dress for a year. They are very serious about enjoying the ceremony. We can’t take our eyes off for the next year’s ceremony! If you want to learn more about the coming of age, check the link below! [Video Report] AKB48 and sister group members attend coming-of-age ceremony!